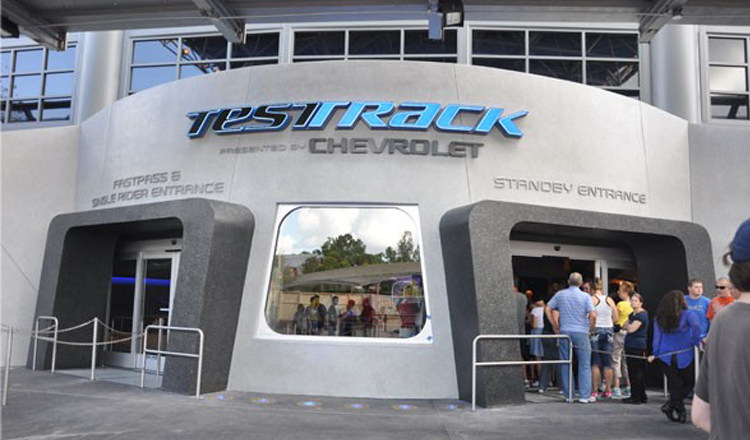 A private event being held tonight, April 19, at Epcot’s Test Track will cause the attraction to be closed to regular park guests after 6:30 pm. Epcot will remain open for all guests until 9 pm. Test Track is often used for private events due to the VIP lounge featured above the attraction. For more closures and rehabs head over to our 2018 Disney World Closings, Disney Rehabs page.